Data is an increasingly important business asset and enabler for organisational activities. With the growth in data sets and data volumes, it's becoming ever harder to manage. Data quality - the fitness for purpose of data - is a key aspect of data management, failure to understand it increases organisational risk and decreases efficiency and profitability. This book explains data quality management in practical terms, focusing on three key areas - the nature of data in enterprises, the purpose and scope of data quality management, and implementing a data quality management system, in line with ISO 8000-61. 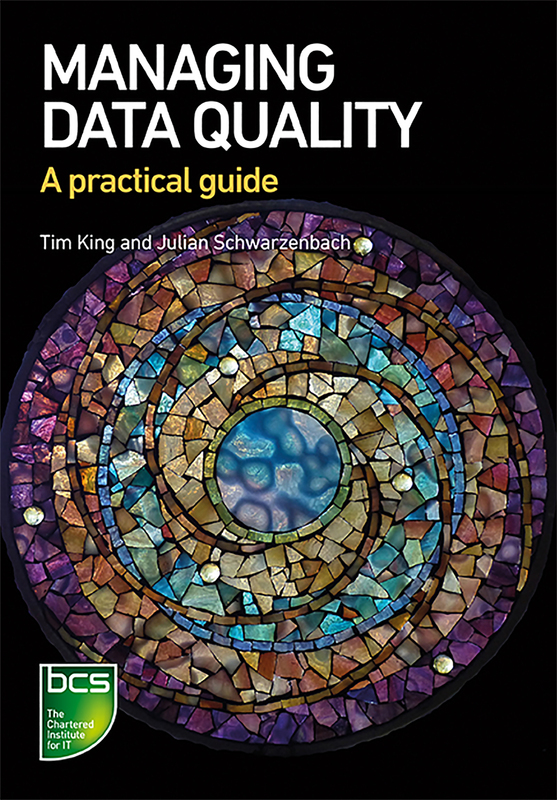 Examples of good practice in data quality management are also included. Dr. Tim King is IKM Principal Consultant at Babcock Analytic Solutions and was convener for ISO 8000. Julian Schwarzenbach is Director of specialist consultancy, Data & Process Advantage, and Chair of the BCS Data Management Specialist Group.